Simple (and may be stupid) question - how to include (if it should be included or plugget in) Glossy BSDF in my Blender 2.79? 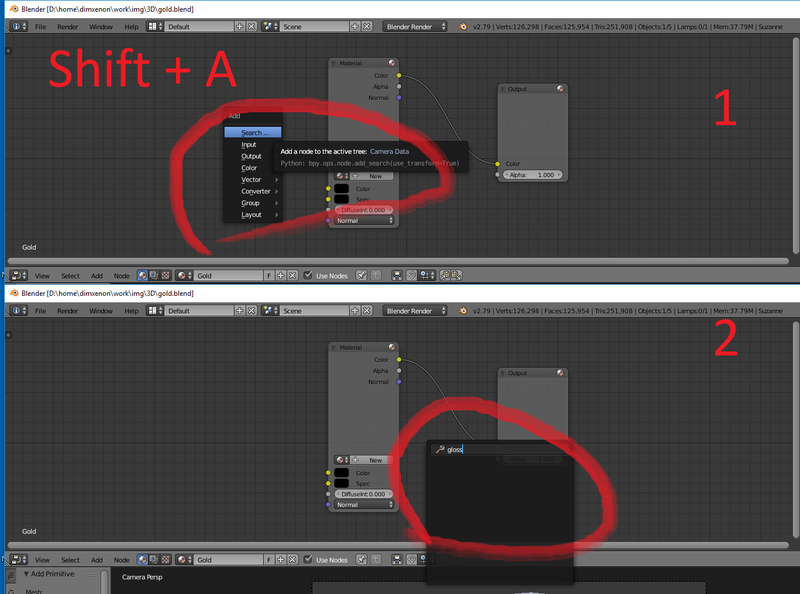 I'm follow a manual video (this), where user just input "glos" in Cycles search and Glossy BSDF appears at search result. 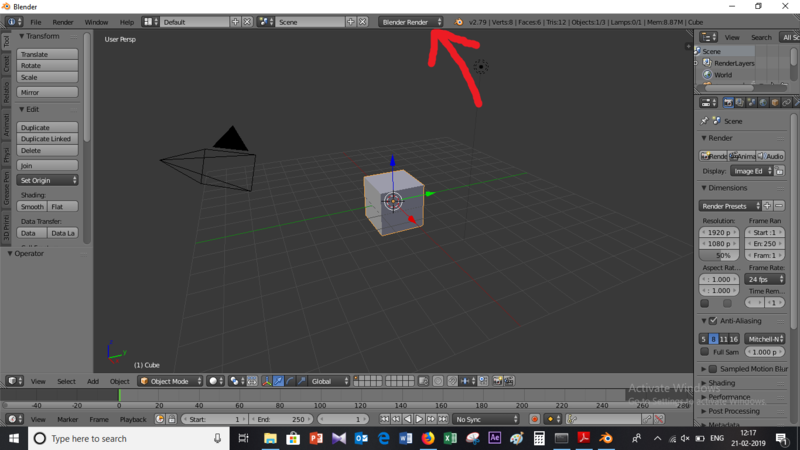 So, I can't repeat that because can't find Glossy BSDF by search menu (look at screenshot below). Try changing "Blender render" to "Cycles render". click at the region pointed, and select the render engine "Cycles render". Why am I missing nodes in the 'Add node' menu? Force emissive material to not participate in volume scattering?